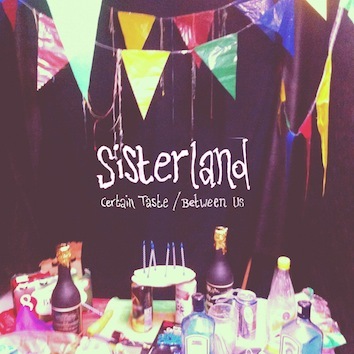 Scuzzy DIY trio Sisterland - who we included in our '10 tracks You May Have Missed' feature, you may remember - are ready to follow up their impressive Blessing Force released Dirty White EP with two new tracks, "Certain Taste" & "Between Us". 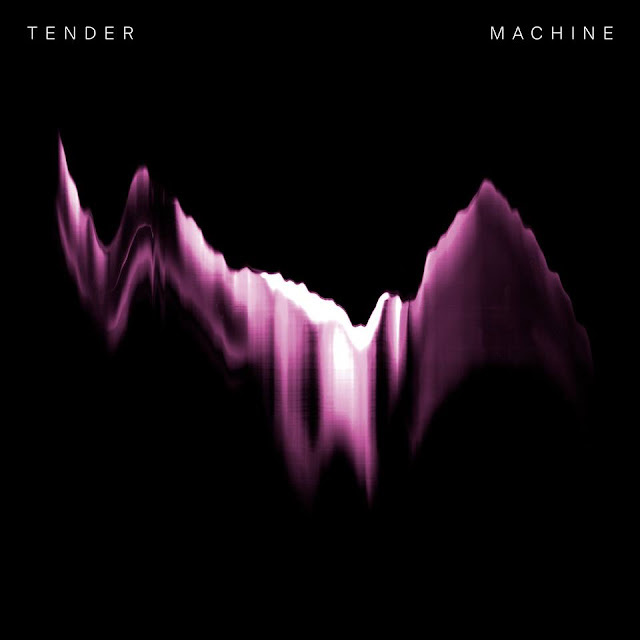 For those new to Leicester band, lets just say that they provide that raw guitar essence when a synthesiser just doesn't do it for you. It's short, sharp and to very much to the point. By the time you hear the line "Ice cream, and cigarettes" - you're going to know just what is on offer. Watch the video for "Certain Taste" below and hear "Between Us" too. You can buy a digital copy of both here.